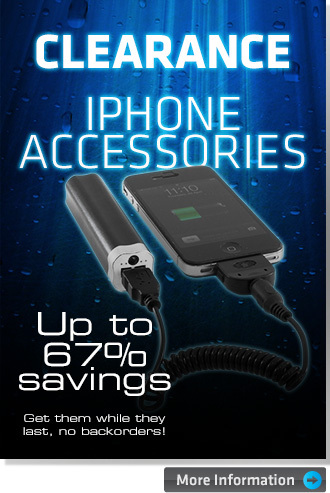 We have a whole range of iPhone accessories at heavily discounted prices. 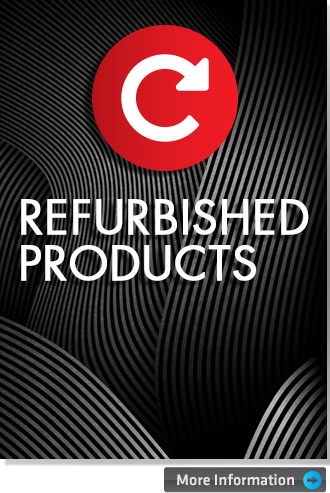 Choose from docks, bluetooth keyboards, leads, chargers and more. Please note: Prices are valid only while existing stock lasts. 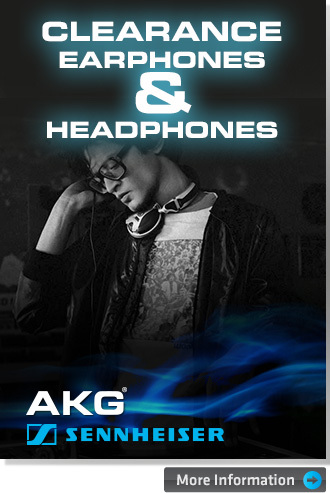 High quality AKG and Sennheiser earphones and headphones at greatly reduced prices. These prices are only valid for the current stock so make sure to get them before they run out. No backorders! 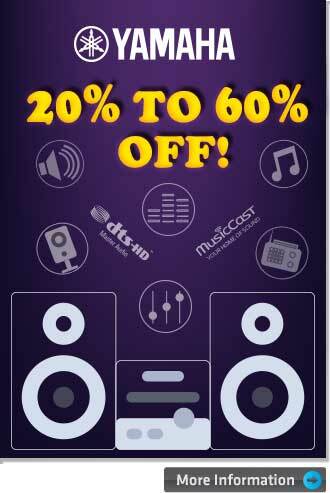 YAMAHA BIG DEALS - 20% to 60% Off!